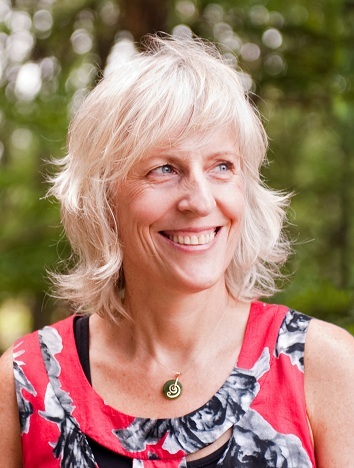 Vidyamala Burch is founder and co-Director of Breathworks, an organization offering mindfulness-based and compassion-based approaches to living well with chronic pain, illness and stress. 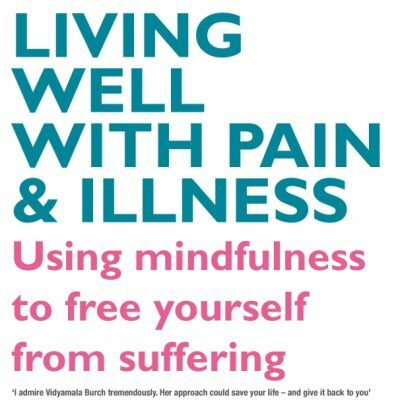 In 2008 she published Living Well with Pain and Illness: the Mindful Way to Ease Your Suffering (Piatkus) which is based on the Breathworks programme. She has also produced led meditation CDs and booklets available through Breathworks. 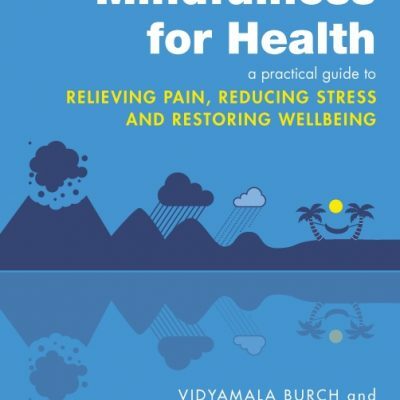 She is also the author (with Dr Danny Penman) of Mindfulness for Health , which was awarded first prize (Popular Medicine) at the BMA Medical Book Awards 2014. 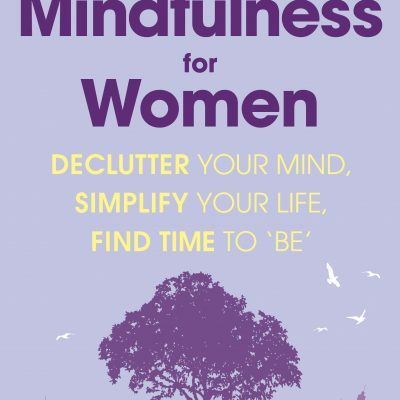 Her newest (2016) book, Mindfulness for Women, is aimed at time-pressed women who want an accessible way into the benefits of mindfulness.